The present study highlights the disjunct distribution of the moss Trachyphyllum borgenii (Renauld & Cardot) Broth. Trachyphyllum borgenii, was earlier known as an endemic to Madagascar, has recently been identified at Pachmarhi Biosphere Reserve (PBR), central India. The discovery of T. borgenii is a new record for Indian subcontinent with extended range of distribution from Madagascar and now it can be designated as a species with disjunct distribution instead of an endemic species. The authors are grateful to the Director, CSIR- National Botanical Research Institute, Lucknow, India for encouragement and providing the laboratory facilities, the Chief Conservator of Forests, Madhya Pradesh, for extending the necessary help during the course of field excursions. 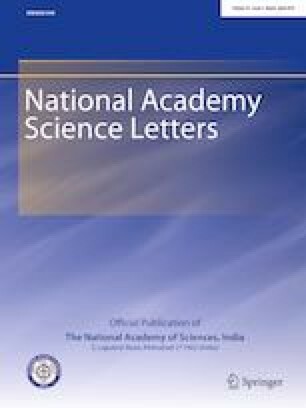 One of the authors (RG) is grateful to Council for Scientific & Industrial Research, New Delhi, for providing Senior Research Fellowship. The authors are grateful to Prof. J. G. Duckett, U.K., for valuable suggestions during preparation of the manuscript.